If y'all know me.......you know that I love college football!!! And we are just about a month out!!! WHOOOO Pig Sooie! 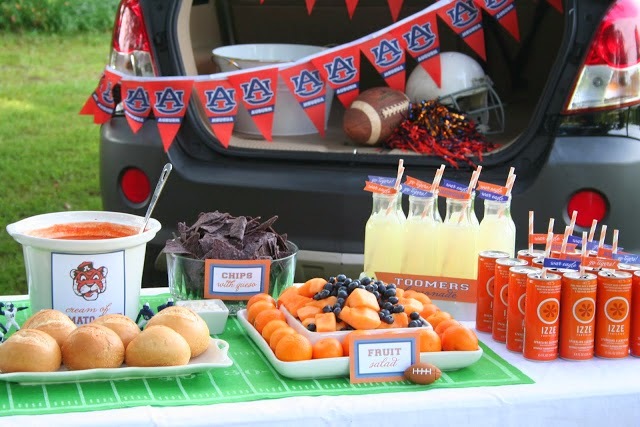 I'm writing an article for the September Celebrate Arkansas about the Top 10 ways to have the perfect tailgate. And I would love to include your ideas, tips, pointers, and traditions. Send me a few sentences and a high resolution picture and I will try to include a few of you!!!!!! To the perfect tailgating and game day outfit. I can't wait to hear your traditions and tips!!! Thanks in advance for sharing.